Heat and pressure combine to fuse grains of quartz sand that make up the composition of quartzite. It has a uniform texture (non-foliated) and is very hard, 7 on the Mo's Scale. Quartzite is resistant to weathering. 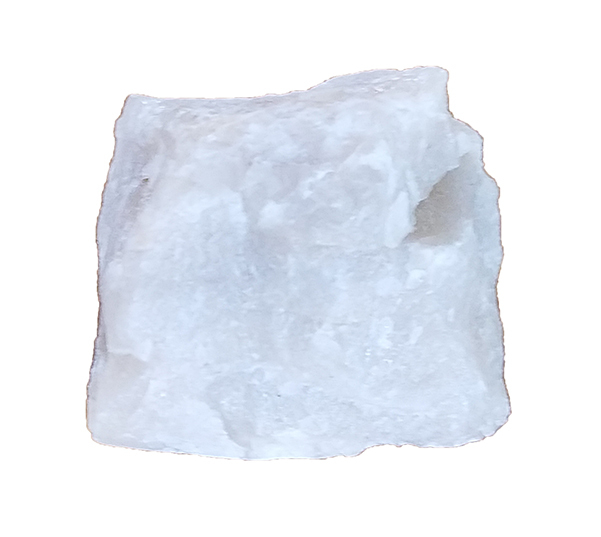 Quartzite is usually white or grey and sometimes pink to red if iron oxides are present.